"The Hosokura mine park" which could learn states of the work at the time renovated conventional display contents while actually walking the gallery of the Hosokura mine and reopened it on Saturday, July 2, 2016. 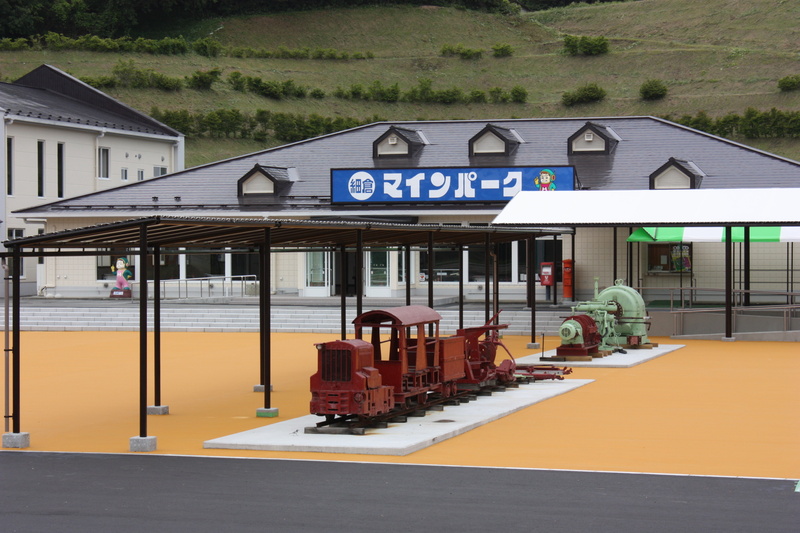 Come to the Hosokura mine park which was reborn. The Hosokura mine park is a theme park among the Nature of the Kurihara-shi, Miyagi bush warbler swamp. I can sense the gallery of Hosokura mine 1200 bodily and can learn the history of the mine. We cut wind outdoors in 555 meters of slider parks among the Nature, and let's slip!